As we charge forward into 2019, we wanted to take some time and reflect on DSST's 2018 top highlights. From new school openings to winning the prestigious Broad Prize, there was always something exciting happening across the network. Read on for pictures, videos, and stories that capture just a few of 2018's greatest moments! In April, DSST partners came out to show their love for our network during the annual Slice of Pifundraiser. Held at DSST: Stapleton High School, this unique event brought together supporters, parents, students, and staff for an evening of fun, interactive presentations and a program celebrating our entire community. This year, we honored Senator Michael Bennet for his support of the DSST mission. 2018 saw the fourth year of the DSST E-Ship program, where students not only learn problem-solving and entrepreneurial skills, but also have the chance to consult with actual businesses. 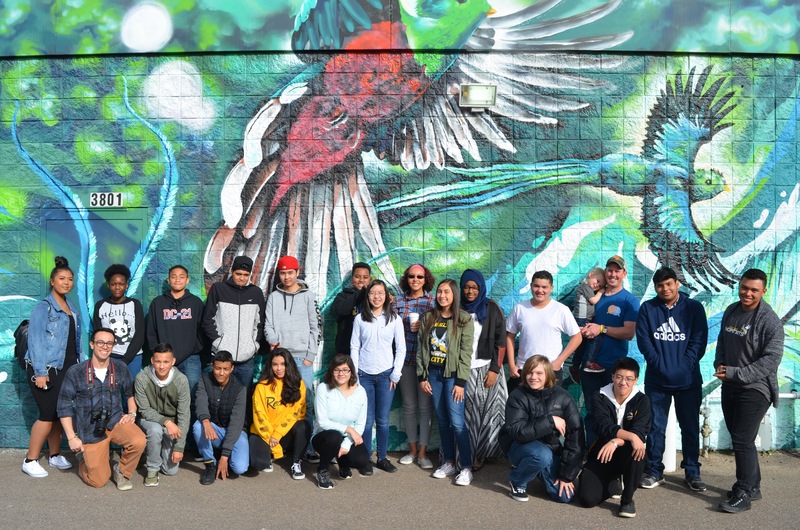 The E-Ship program currently serves middle school students (DSST: Green Valley Ranch), high school students (DSST: Green Valley Ranch and DSST: Conservatory Green), educators, and alumni. We’re excited to expand and share this innovative program with more students in our network. The goal is to grow to 1,300 students across seven schools by 2021/22. In April, DSST was honored to be named one of the 2018 Top Workplaces, the fifth time in the past 6 years. Kudos go out to our staff, because they make DSST a Top Workplace! Just like our students, we strive to help our employees grow by creating a workplace that values who they are and connects them to our greater mission. In May, all 78 students of the DSST: Cole High School Class of 2018 earned acceptance into a college or university. 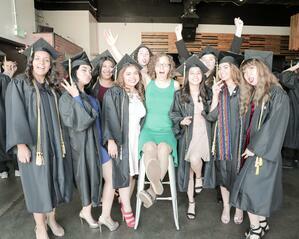 Many of these students started with us as sixth graders at the middle school when it opened. Their accomplishment speaks to the powerful determination of our teachers, staff, students and families. Of Cole's seniors, 59% are Latino, 23% are African American, and 12% Caucasian, and 71% of the student body is FRL-eligible. Additionally, 56% of the Class of 2018 will be first-generation college students. They remind us of the power of an integrated student body and why our city needs to look at ways to reverse the current hypersegregation in schools. Like our other graduating seniors, DSST will continue to support them so they go on to enroll and graduate from college. Congratulations, Dragons! August saw the opening of the new DSST: Middle School @ Noel, led by School Director Brandi Chin. Brandi was meticulous in planning for a strong school culture to serve as the foundation for a space where rigorous learning can happen. This spanned from strategic hiring decisions to envisioning what the hallways should look like and how Morning Meetings should unfold. 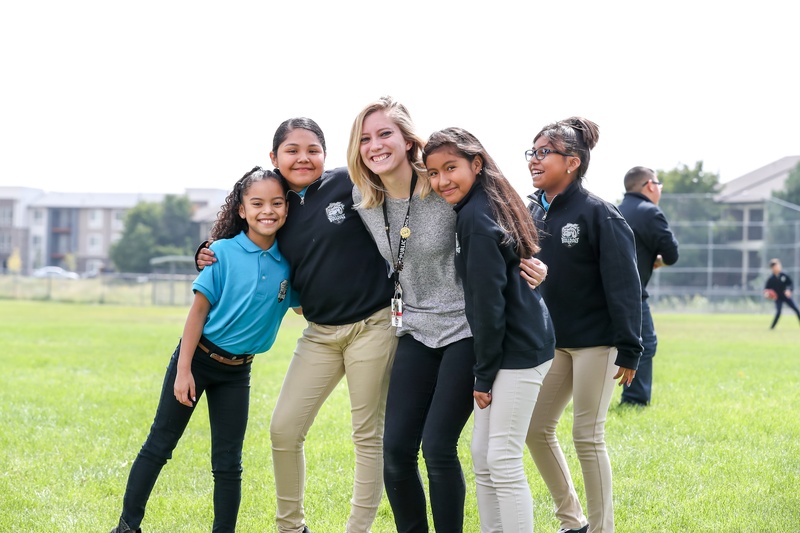 While founding a new school has its challenges, Brandi is confident that her stellar team and enthusiastic students are ready to conquer it all. Go Bulldogs! In November, we officially announced our new DSST Aurora middle school, named Aurora Science & Tech, to the Aurora community. 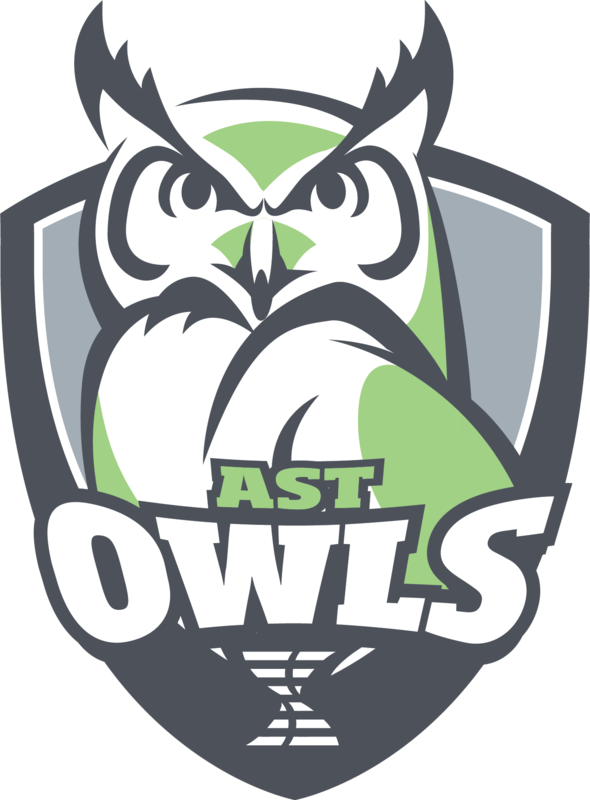 Opening June 2019 for a summer orientation, Aurora Science & Tech (AST) will kick off its inaugural school year for 150 6th graders in August 2019. AST will co-locate on the Rocky Mountain Prep Fletcher Campus for the first school year. The permanent facility is scheduled to open Summer 2020 and will be located on the Anschutz Medical Campus. This is right near the Fitzsimons Light Rail stop, making the school accessible to all of Aurora. 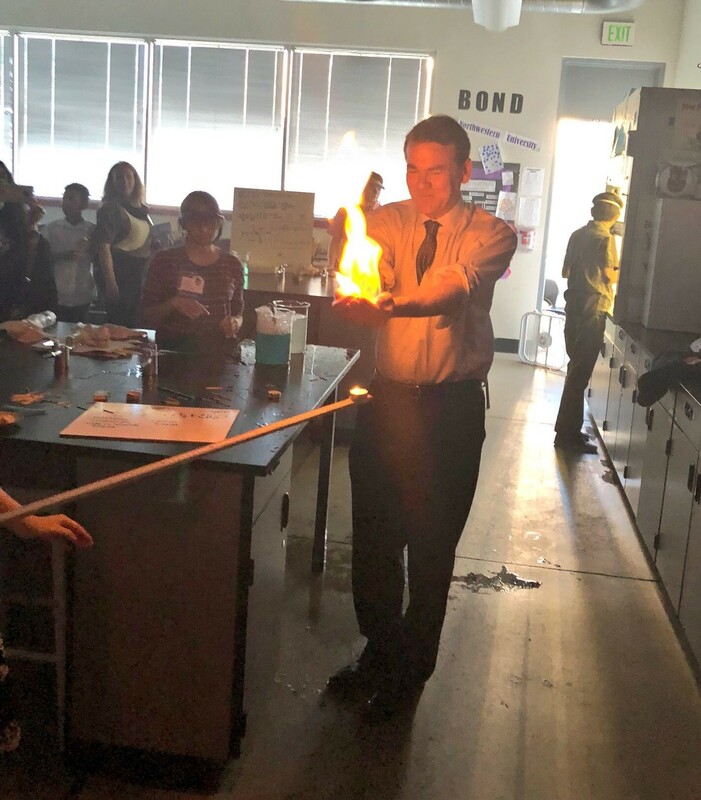 In October, DSST was proud to learn that our schools comprised 4 of the top 8 middle schools in Denver and 6 of the 8 top traditional high schools in the city. This continues a fourteen year track record of consistently running some of the best secondary schools in Denver. DSST: Byers was the #1 middle school in Denver for the 5th consecutive year. DSST: Conservatory Green is the #2 high school in the city. And DSST: Henry MS made huge gains this year, rising to Green status. 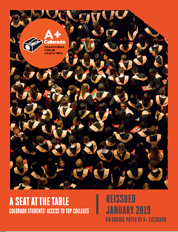 A+ Colorado’s “A Seat at the Table: Colorado Students’ Access to Top Colleges” reported DSST: Green Valley Ranch High School and DSST: Stapleton High School as two of the top schools in Colorado that send low-income students and students of color to some of the most selective schools in the nation. DSST: GVR HS was the top school in Colorado and Stapleton HS the #4 in Colorado for sending the highest percentage of FRL eligible students to both top universities as well as any post-secondary program. On May 2, every DSST student and staff member came together in the Denver Coliseum for our second annual Senior Signing Day. Proud parents, students, teachers, and community leaders all cheered as each senior announced their next steps in college and career before embarking on a new chapter in their lives. 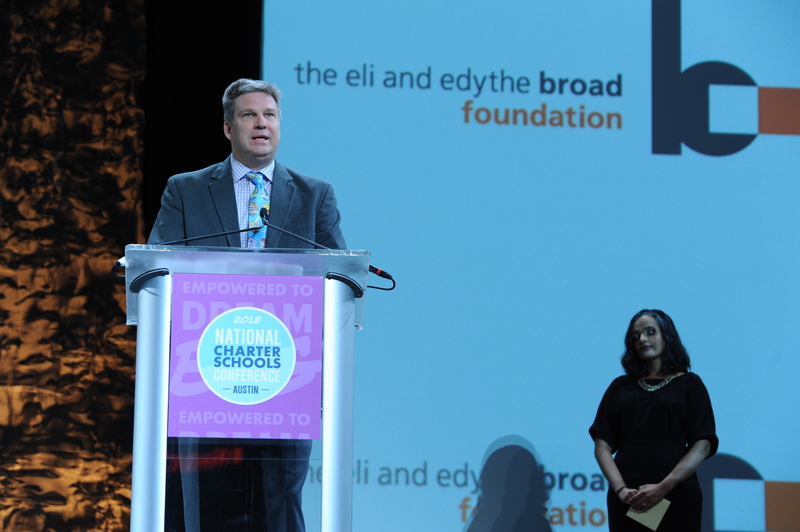 In June, DSST won the 2018 Broad Prize for Public Charter Schools. 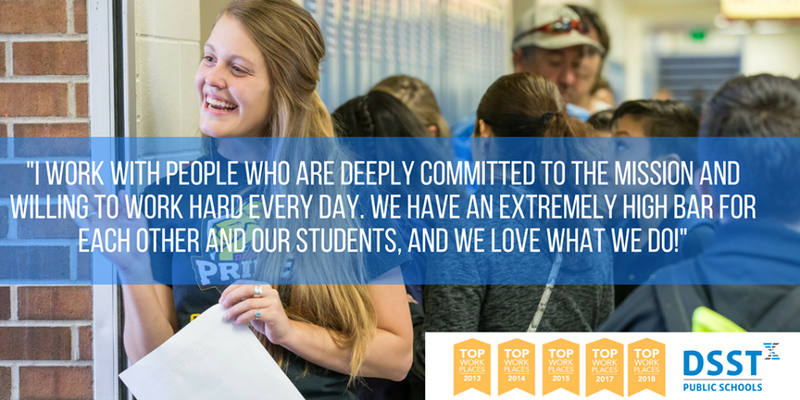 To be named top public charter network in the country is a tremendous honor, and this award belongs to our students, staff and families, whose hard work is the foundation of our success. While none of us choose the work of public education and eliminating inequity to win awards, this is a great affirmation of 14 years of excellence.